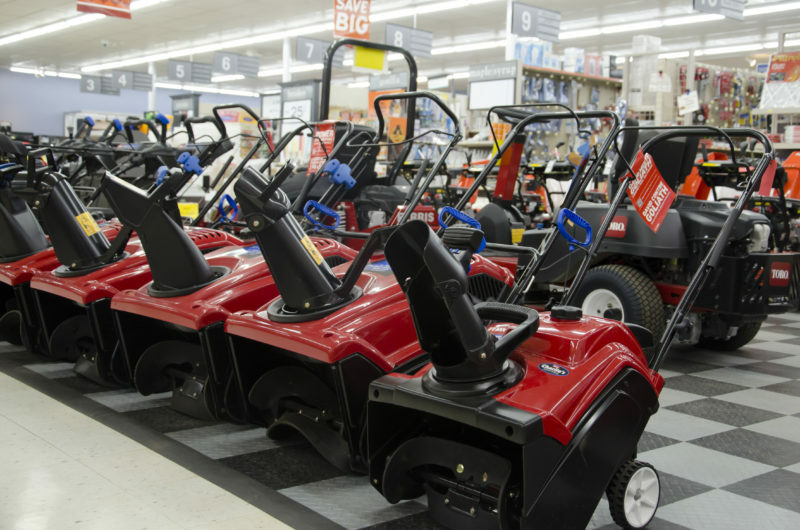 Don’t let snow removal get in the way of your winter fun. 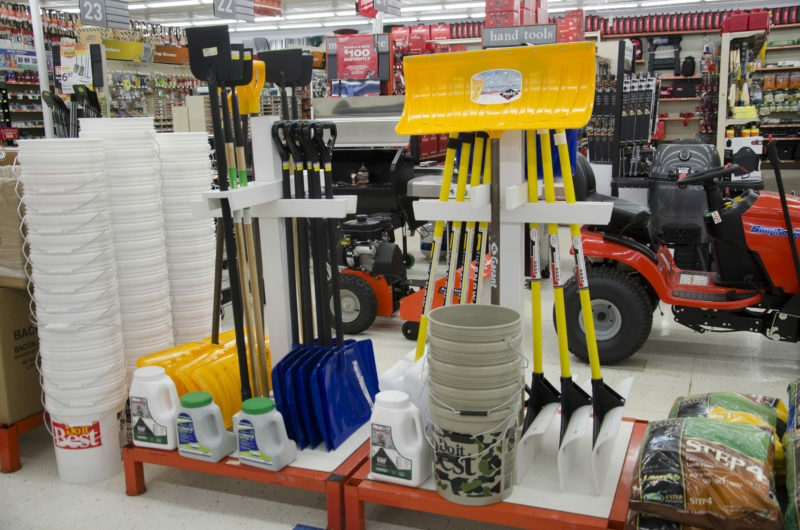 Visit Charlie’s Hardware & Rental for all your snow removal supplies. 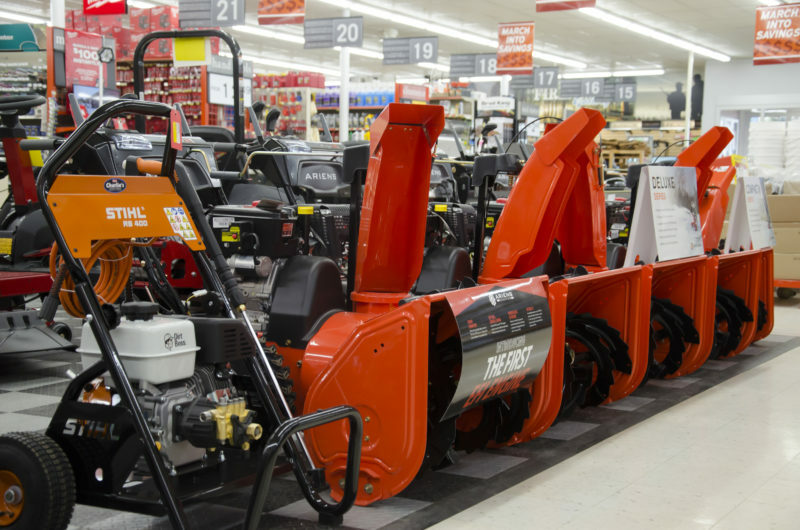 Our certified small engine technicians also provide snow blower repair and maintenance services, with pickup and delivery available.